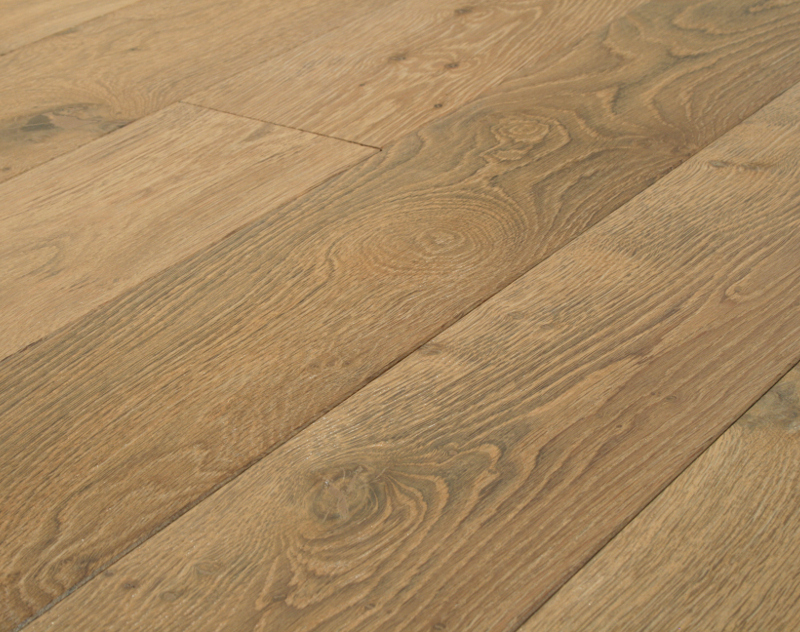 Like a handful of sand our Oyster Light Oak flooring contains a myriad of muted natural shades, but overall it creates a gentle multidimensional tone that is wonderfully versatile and instinctively timeless. Combined with a soft texture that brings out the grain to perfection this is a stunning floor and a definite designer favourite. 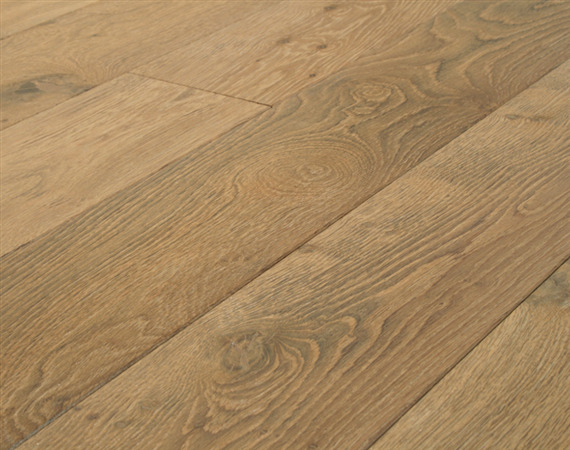 Oyster Light Oak flooring is created on our Cottage Oak and features both large and small knots as well as natural variation. 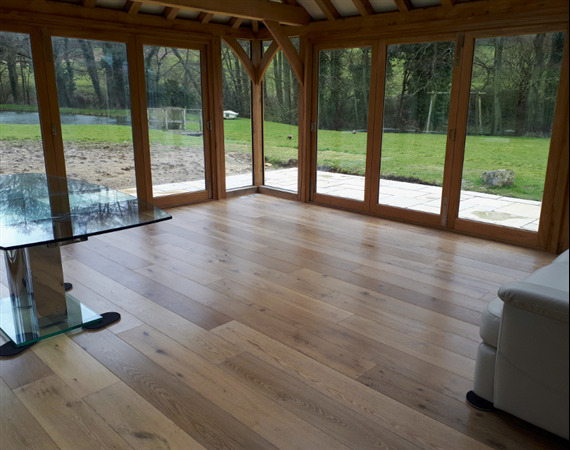 It is available in a choice of traditional oak boards and Strata, our award winning solid oak engineered board which offers additional stability without compromise. Oyster Light Oak flooring is fullt finished with durable matt satin hardwax oil and is ready to walk on the day it is laid.